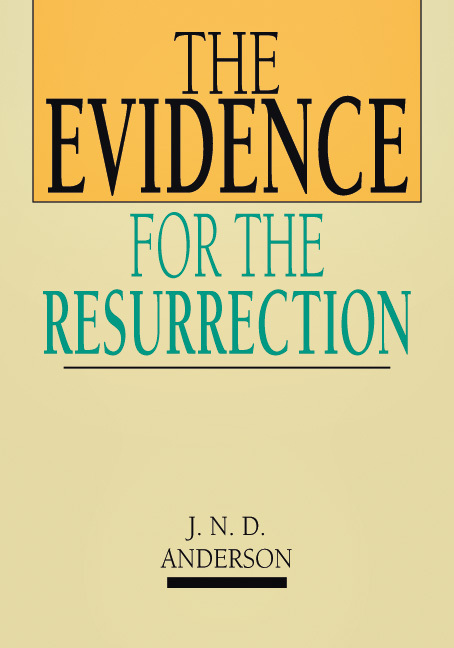 Norman Anderson, who lectured in Islamic law for many years, examines the validity of the claim of the resurrection of Jesus, as well as other theories surrounding the event. This clear and concise booklet also contains suggestions for further reading. Anderson lectured in Islamic law for many years. Until his retirement he was Director of the Institute of Advanced Legal Studies in the University of London.